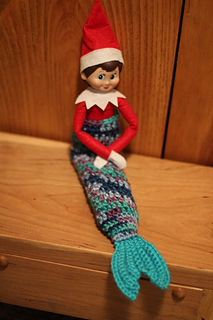 The Christmas Elf is sweeping the nation! 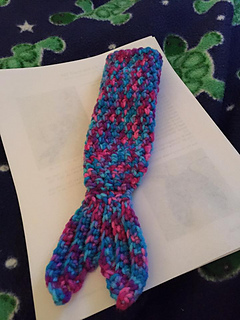 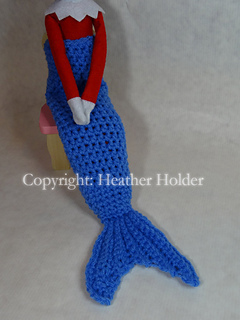 Keep your elf warm with this adorable mermaid tail. 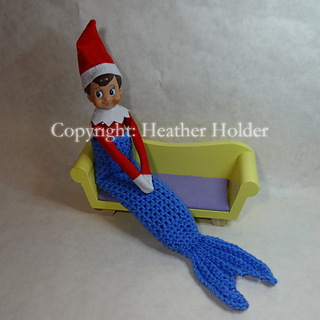 The kids will giggle with delight when the wake in the morning.